​Learn about stable supports, both flexible and rigid. Explore methods of applying a range of new and interesting, traditional and non-traditional, grounds and surfaces. 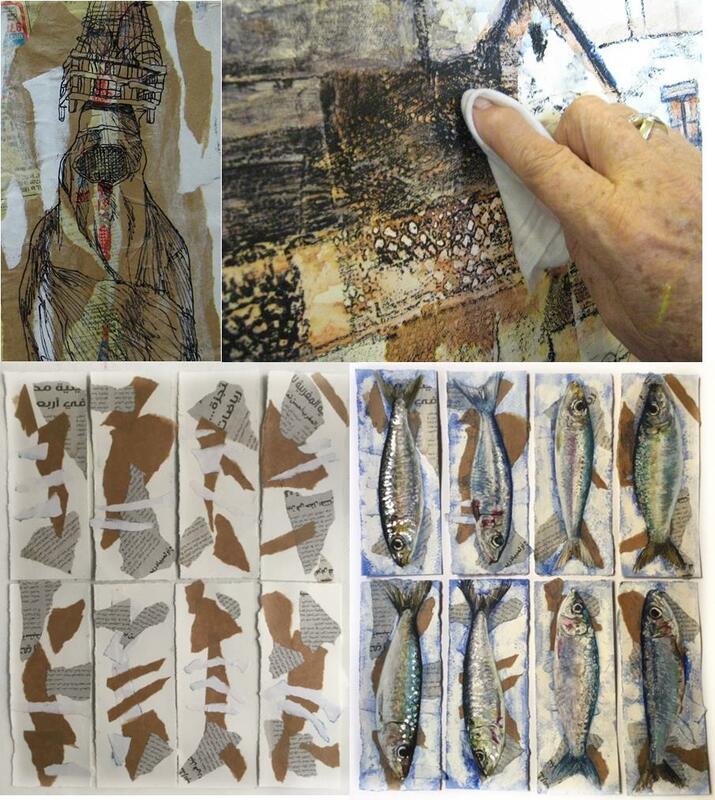 Discover how to add dimension, texture, surprise and individuality to your paintings and drawings. ​A one or two day workshop. Can be a week long workshop incorporating drawing and painting.